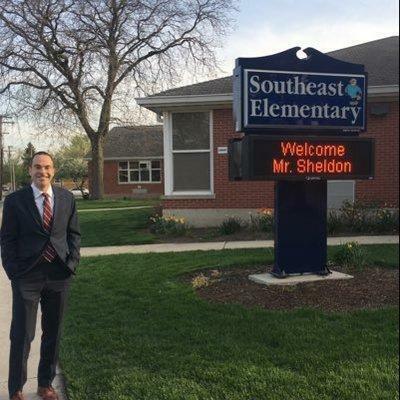 My name is Tim Sheldon and I have the privilege of being principal of Southeast Elementary in Evergreen Park School District 124. 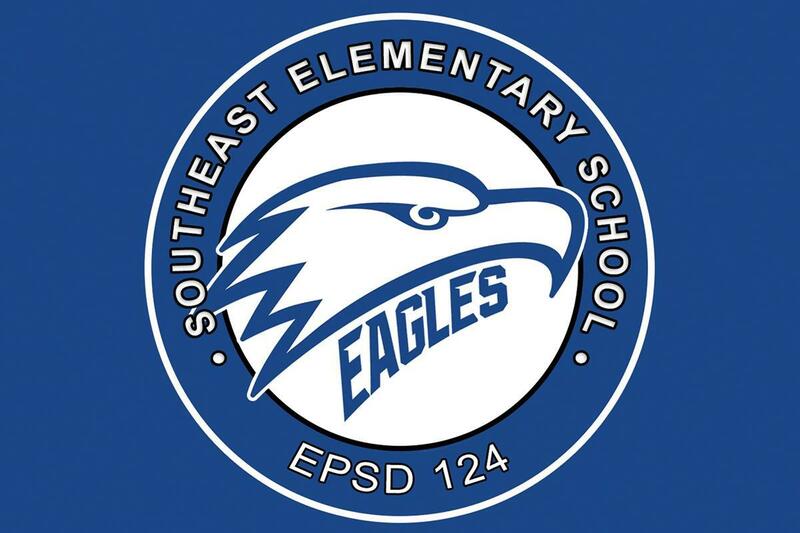 While it is my first year as principal at Southeast, I already know that Southeast Elementary School is a wonderful place where students, staff members, and families come together to support the teaching and learning of our children. 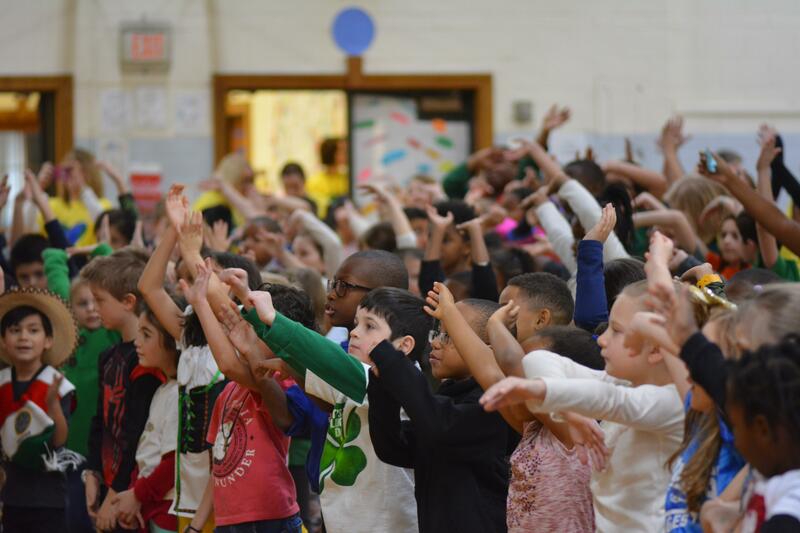 Southeast School reflects the strengths and values of our families and community, including hard work, collaboration, and perseverance. 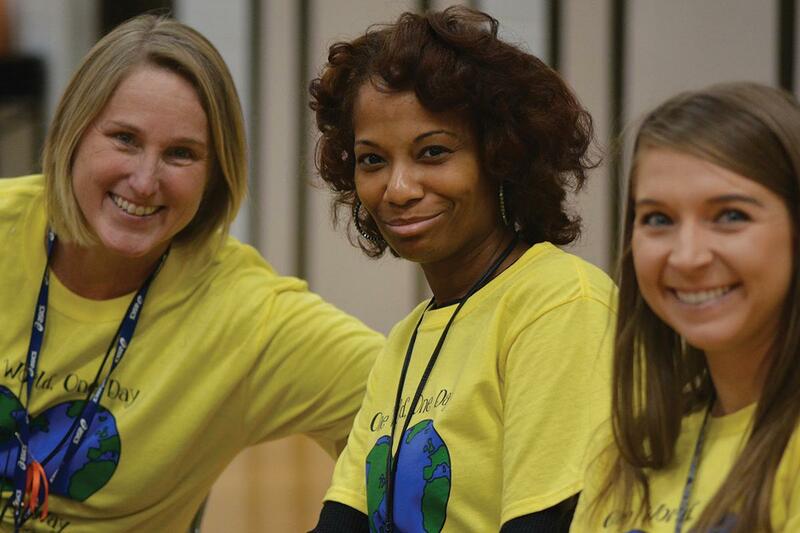 Our dedicated staff, many of whom have witnessed multiple generations walk through our school’s doors, work collaboratively to ensure that each individual student’s needs are met. In addition to utilizing professional learning communities (PLCs) to promote ongoing professional learning, our staff members routinely meet to analyze student data to ensure our instructional practices help every student reach their full academic potential. Our team at Southeast also utilizes Positive Behavioral Interventions & Supports (PBIS) to define, teach, and support appropriate student behaviors to create positive school environments. As a “one-to-one” school, our students and teachers have ample opportunities to utilize technology to support and enhance the educational process. More than anything, we desire that all of our systems make our students independent, lifelong learners who are active and involved citizens. 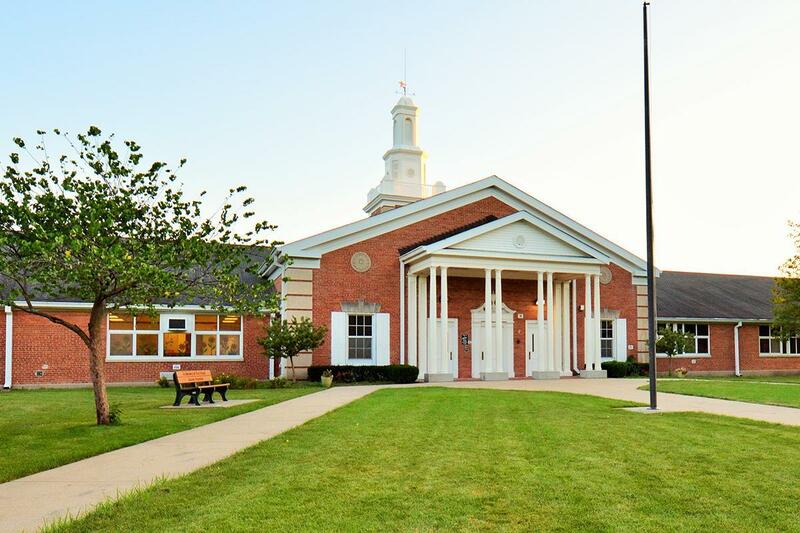 Our extra curricular opportunities, including sports teams, clubs, and enrichment activities promote teamwork, collaboration, and service-learning. 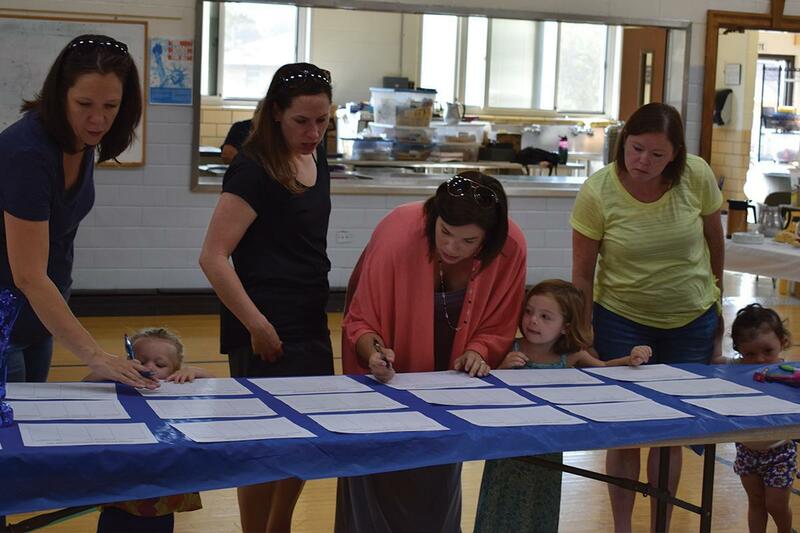 We are supported in our endeavors by a dedicated community of families, including the SEES Parent Booster Club. This generous organization not only raises money to support Southeast, but creates and runs important events, such as the Back to School Chili Cook-Off, that build relationships and strengthen our bonds as a much larger family. We are so grateful for the productive and supportive partnership we have with SEES and all families. We strive to be our best every day and make tomorrow even a little bit better than today. To that end, don’t hesitate to reach out with suggestions or drop in for a visit. We are always happy to hear about ways that we can support your students, their families, and the entire Southeast community. You can find my most recent posts at this link.